Bell House is more of a creepy house than a historical museum. It’s because we arrived there already in the evening and the pine trees outside plus the chilly air sum up the setting as something more mysterious. 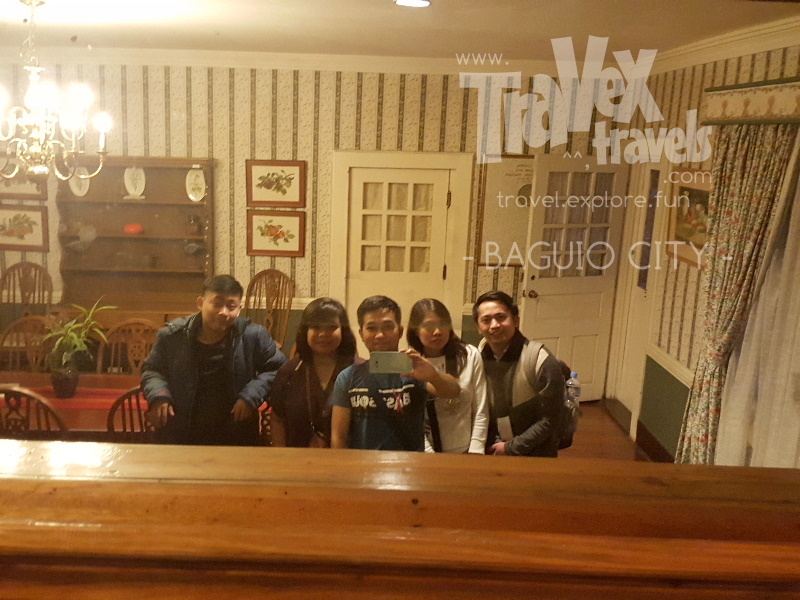 The historical house turned museum should not be missed—if you want more of what Baguio feels like in the time of its beginning. The Lost Cemetery of Negativism and the Bell Amphitheater made us want to have a short stay inside a house—particularly the Bell House in Baguio City. 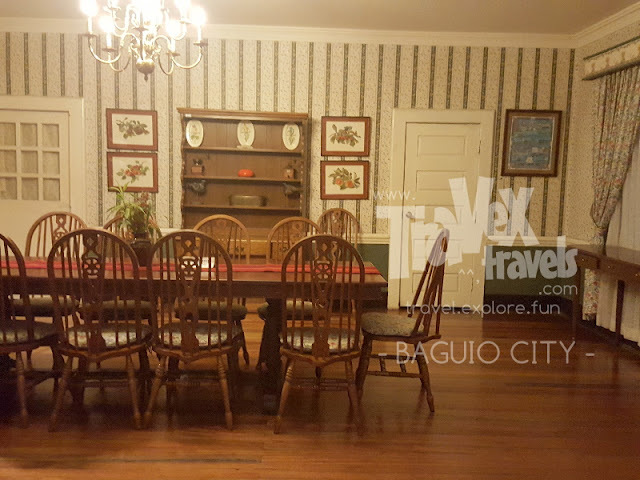 The architecture of the house is a typical American house in the 1900s—made out of timber, probably pine wood, with a wide verandah, painted white, and a mansion with a simple roof. Bell House is adorned with hundreds of flowers all around and it feels like you are in California, vacationing in one of your grandmother’s house. The house features a wide living room, probably the typical American house setting in the old times. It also features numerous doors, as if a maze with different exits. 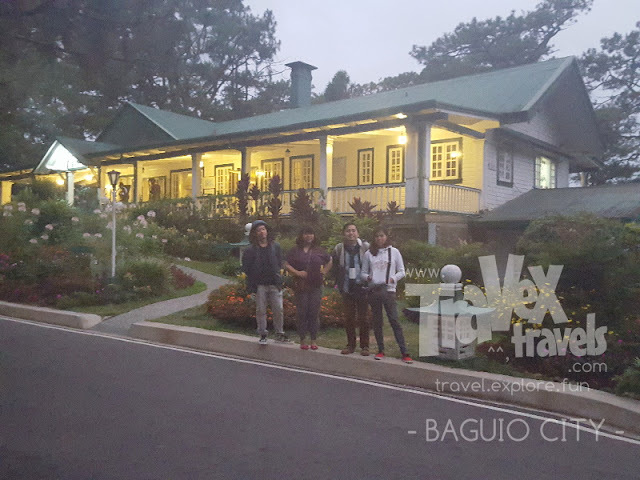 Bell House is a house with an American architecture plus a stroke of Cordilleran culture and arts. The blankets used to cover the dining table, or rather to adorn it, are of the Cordilleran design. 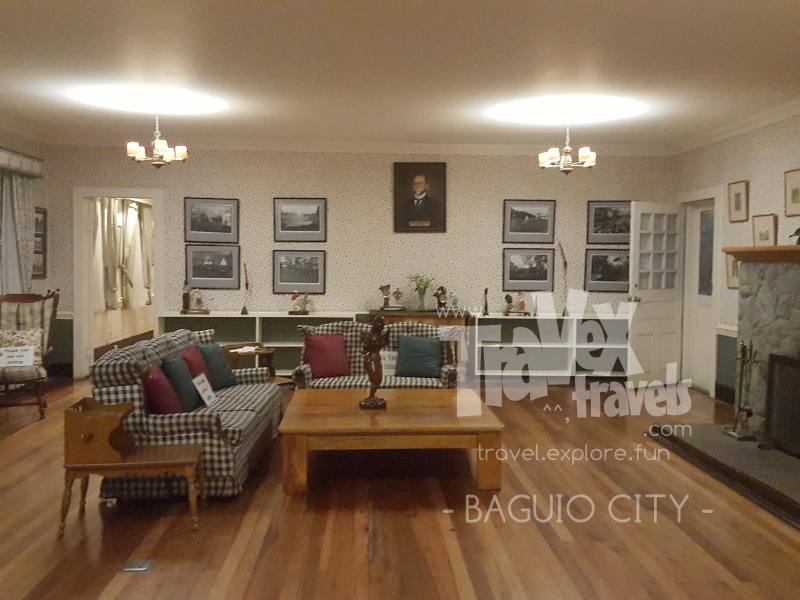 The woods, furniture and tables are crafts of the Igorot people. 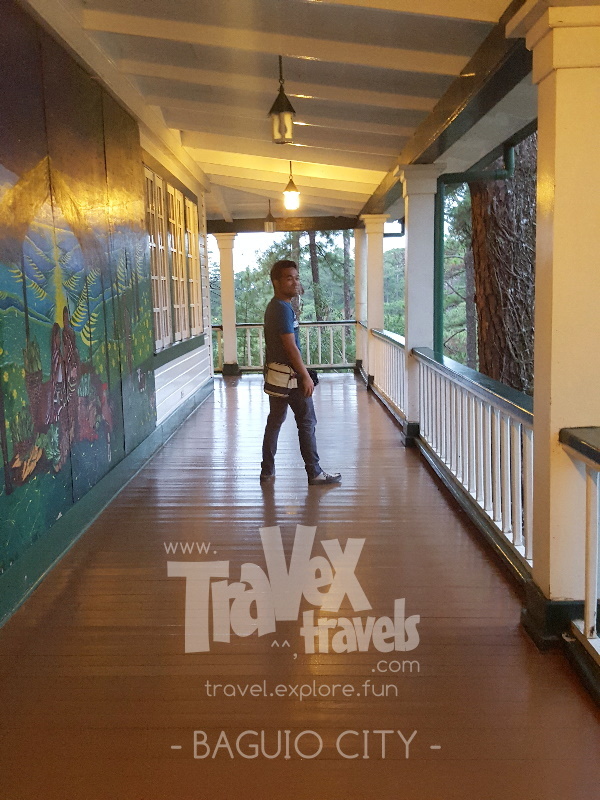 The chandelier of Bell House made us feel we were transported back in time, probably in the year 1905, where pine trees are still the kings of Baguio City. This Historical Core Museum of Camp John Hay or popularly known as Bell House was reopened as a museum in the year 2003. It was 100 years old back then. 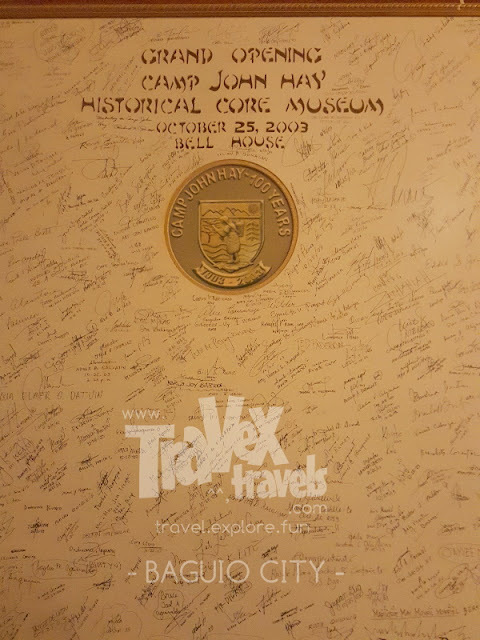 There is this frame of different signatures that if you are lucky to be one of the guests in October 25, 2003, your signature would have probably been still there. Bell House is a compilation of the past and the present. 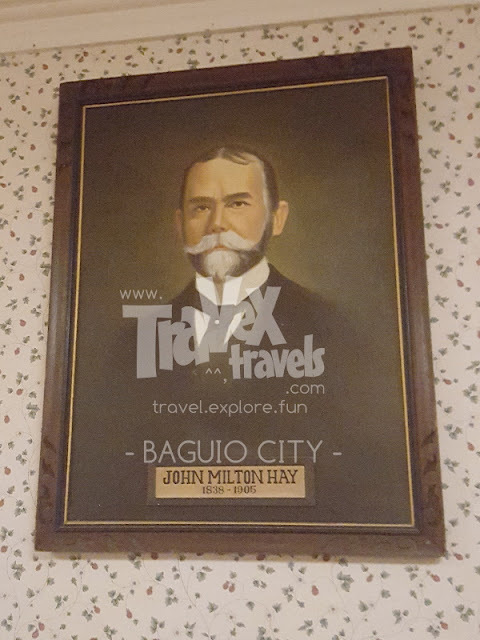 There is this photo frame of John Milton Hay hanging in one of the walls. Yes, for those who did not know it yet, Camp John Hay was named after John Milton Hay. The house really feels old. It feels like a hundred years is swarming the old air inside it. Bell House is definitely a must for historical attractions lovers. The tables, the chairs, the equipment, the photos, cabinets, and kitchen are all ancient. Or probably caretakers only made them perhaps that old so people who visit it would care less on how it was made but care more on what it served before. The Bell House is small house where you can tour the vicinity in less than 15 minutes. It is a good place to have a seat outside and relax for a while after a long walk tour from the entrance of Camp John Hay up to Bell Amphitheater. It was already dark when we were there, so we just cherished our time to witness the scattered lights of the warm brightness of the lamps, and the glitters of the white light passing through the fog. We left the Bell House in Camp John Hay at arounf 6:30 PM already. We can’t proceed further to visit other tourist spots in Camp John Hay so we just decided to head back to Ayala Technohub and enjoy each other’s warmth through hot coffee and local stories of life. 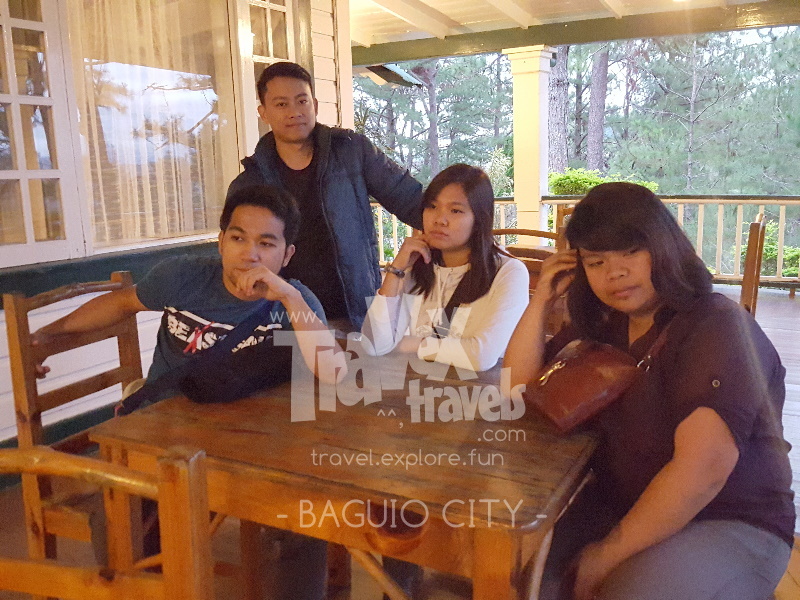 The next time I’ll visit Baguio, I will look forward again meet these people and have a good ol’ story. 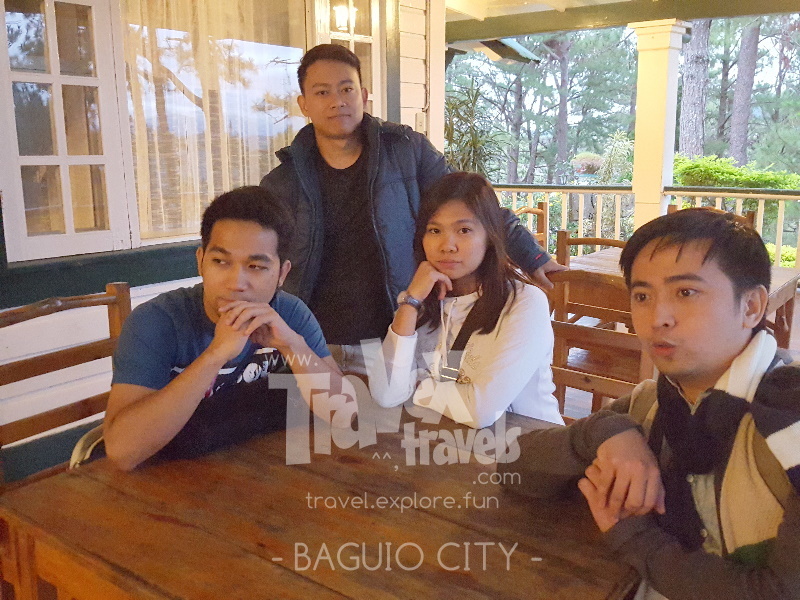 After all, Baguio shaped our lives in a portion or two.